We are excited to have joined a Real Estate firm that matches our vision of trust, integrity and accountability along with creative marketing and cutting edge technology! We bring with us a reputation of over 27 years of being one of the area's top producing teams and were recently honored as being named one of the top 10 teams Nationwide with a large Internationally known Real Estate company. 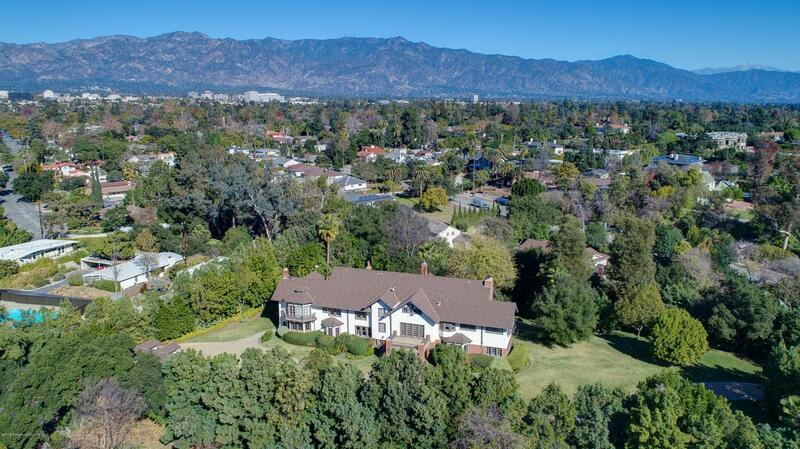 We enjoy a passion for selling not only architectural significant homes but properties in all price ranges in Pasadena, Altadena, La Canada Flintridge, San Marino, South Pasadena and other adjacent San Gabriel Valley communities. Perched above Colorado Blvd with views of the famous Eagle Rock and the surrounding hills this character Country English is oozing with charm. 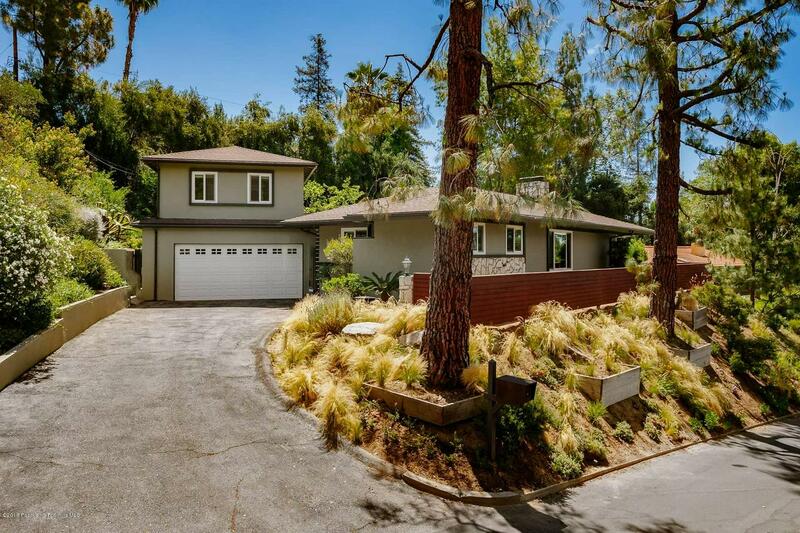 Located on a private cul de sac in trendy Eagle Rock. 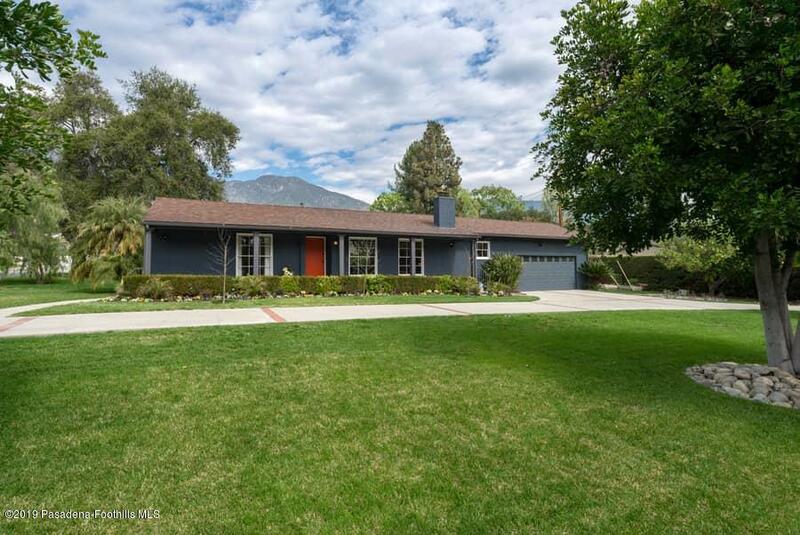 Built in 1938 and owned at one time by Lucille Ball's couturier, this inviting home has been lovingly maintained for 28 years by the current owners. Freshly painted interior, hardwood floors, newer roof. Large LR with a classic fireplace, leaded glass windows and crown moldings. Dining area has access to a deck that captures the stunning views. The remodeled kitchen features granite counters, custom cabinets, Kitchenaid built in refrigerator and a breakfast bar overlooking the backyard and pool. Office with built in bookshelves. A luxurious remodeled bath incl a soaking tub, oversize shower and radiant heat in the floor. Downstairs is the Family room, 2 bedrooms, 1.75 baths and a large laundry room. Full attic. Terraced backyard and front yard professionally landscaped. Located on Millionaires Row in a very desirable Colonial style brick accented 6 unit building this elegant 3 bedroom, 2.5 bath corner town home includes a formal dining room, family room adjacent to the stunning kitchen and your very own private elevator! Newer wood flooring, carpet, freshly painted and dual AC. Large patio for entertaining. This unit also offers a spacious 160 SF storage room and 2 side by side subterranean secured parking spaces. HOA fee includes water, trash, common area maintenance/repairs and general building insurance. Close proximity to Old Town Pasadena, DTLA and several freeways!